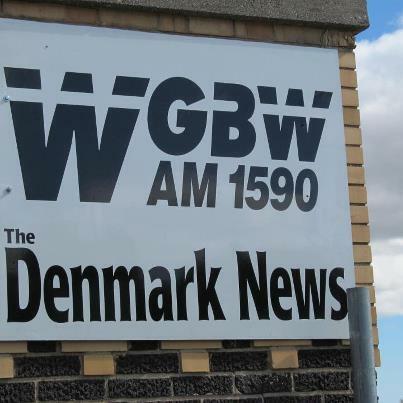 WGBW has been heard by several listeners in Scandinavia this fall. Formerly transmitting from Two Rivers WI, WGBW signed on from its new transmitter site in Denmark, WI on September 14, 2011 with 10,000 watts day/500 watt night signal. The station is owned by Mark Heller who also quickly confirmed my submitted mp3-audio from October 26, 2012 covering a legal ID and a local weather report. Thanks Mark! KTRC was logged during the on-going LEM319 DX-pedition to Lemmenjoki by Hannu Niilekselä and myself. A very rare log indeed. The station faded up on 1260 just in time for the top on the our ID over CFRN Edmonton that at the same time faded down! 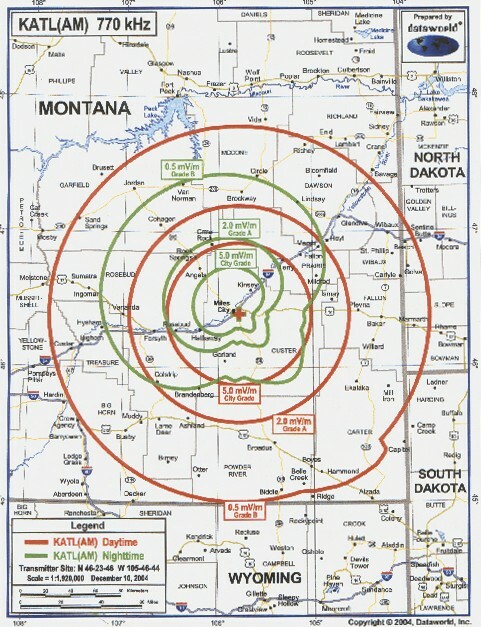 KTRC was audible only for some 20 seconds but the ID was luckily very clear and KTRC’s PD Brad Brown noted “…I am the Program Director of KTRC-AM Talk 1260 in Santa Fe, New Mexico and can confirm that is my voice”. Thanks Brad for your fast response and reception confirmation of KTRC! 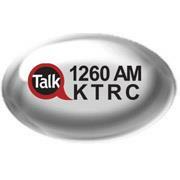 Citing from the stations WEB page one notes that KTRC carries a progressive talk radio programming and radio shows consisting primarily of news, talk, comedy, interviews, guest editorials, and listeners’ telephone calls. 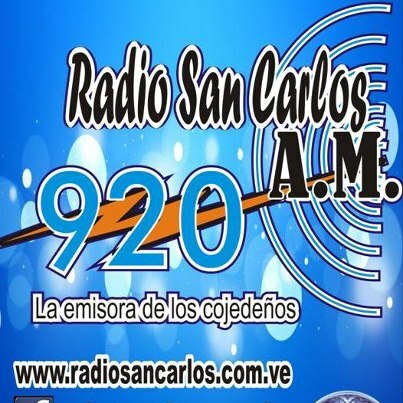 Radio San Carlos located in the city of San Carlos the capital of Estado de Cojedas in the Vicinity of Maracaibo. During conditions towards Venezuela 920 is usually effectly blocked by Radio Nueva Esparta in Porlamar here in Scandinavia. I heard R San Carlos in October 2011 in Lemmenjoki and my reception report was kindly verified by William José Vera. Muy gracias William! 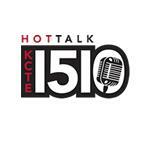 KCTE Independence MO on 1510 is a so called daytimer, i.e., it starts transmissions at local sunrise and ends the transmission at local sunset. In Scandinavia, the best possibilities to hear US day timers has maybe been the month of October, and especially during the minimum years of the solar cycle. In late January-early February2009 and 2010 quite a few day timers were noted though including Hot Talk 1510 KCTE. This station was first heard in Finland by Roland Sandberg in early December 1990. Even if KCTE has been logged by several listeners during the past decade it is definitely not an easy catch, as are no daytimers! I got an enthusiastic confirmation on my report to KCTE from Dennis Rooney who said “Wow, you have a good ear! But yes, I can clearly hear Hot Talk 15-10 KCTE in your recording and yes it is our voice!”. The station is situated in Overland Park, KS but the transmitter tower is in Independence, MO.